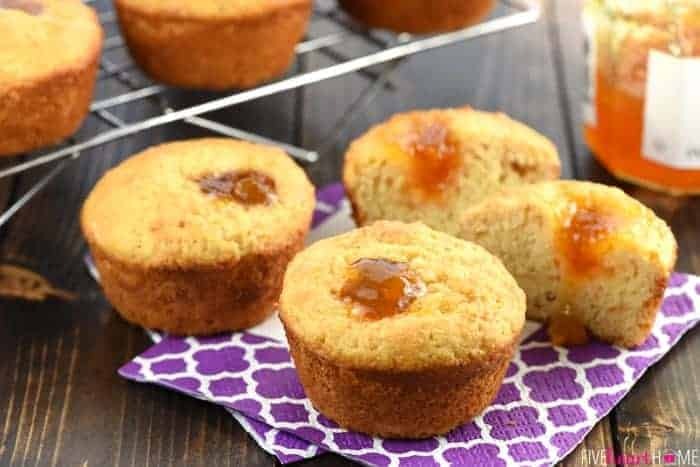 Tender, lightly sweetened Peachy Cornbread Muffins are filled with a dollop of peach preserves for a delicious breakfast, brunch, or snack. Tomorrow morning I’m heading to my 6-year-old’s classroom to help out with their Kindergarten Rodeo, which coincides with Texas Independence Day earlier this week. I’m not exactly sure what the “rodeo” is going to entail, but I do know that the kids will be attired in their finest cowboy and cowgirl duds, so it’s bound to be cute. 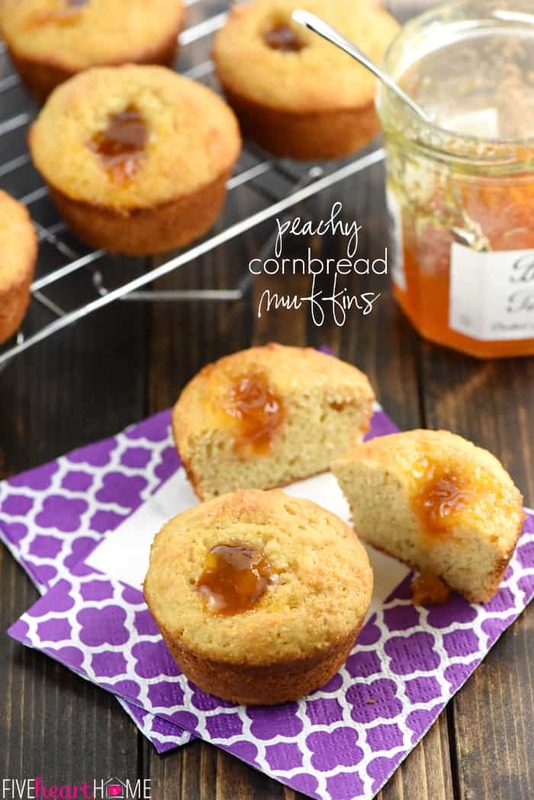 I also know that they’ll be enjoying a “Texas breakfast” to kick off the festivities, and these Peachy Cornbread Muffins are going to be my contribution to the feast! Texans eat a lot of chili, which in turn means that we eat a lot of cornbread…so I thought it would be fun to give some cornbread muffins a breakfast spin. Furthermore, there’s no fruit that transports me back to my Texas Hill Country childhood like peaches. 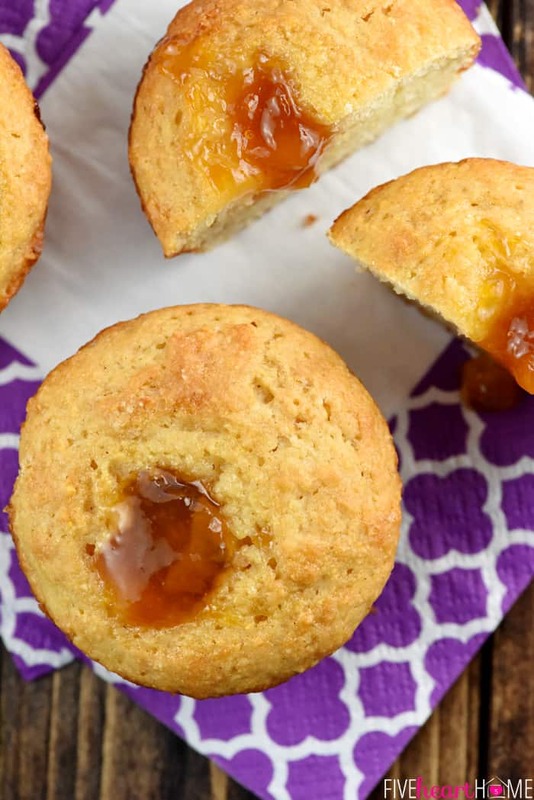 So what better way to fill these muffins than with golden, syrupy peach preserves?! I originally thought that I’d take my tried-and-true cornbread recipe, swirl in some peach preserves, and call it a day. But alas, that first attempt was less-than-successful. And I’m going to be honest here…it took me a few more tries to get these suckers just right. Let’s just say that two dozen Peachy Cornbread Muffins will be heading to Kindergarten tomorrow, but I’ve got about four dozen not-quite-perfect-but-still-edible rejects here at home. So here’s what I learned through all of my experimentation. While I started with my favorite cornbread recipe, these particular muffins turned out better when I slightly increased their sweetness. However, doing so with extra honey caused issues with the consistency of the batter, so I ended up substituting brown sugar instead. Furthermore, this recipe yielded something more akin to breakfast muffins — and less like dense cornbread — when I decreased the cornmeal and increased the flour. 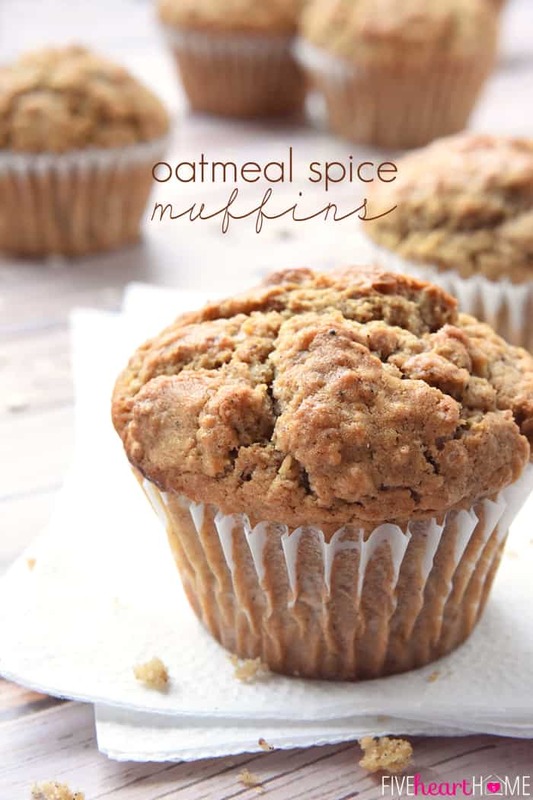 For muffins that rose the highest, I learned that it was very important to make sure that my ingredients were at room temperature (especially the melted butter), to not over stir the batter, and to get the muffins in the oven quickly once the batter was mixed, before the baking powder lost its oomph. 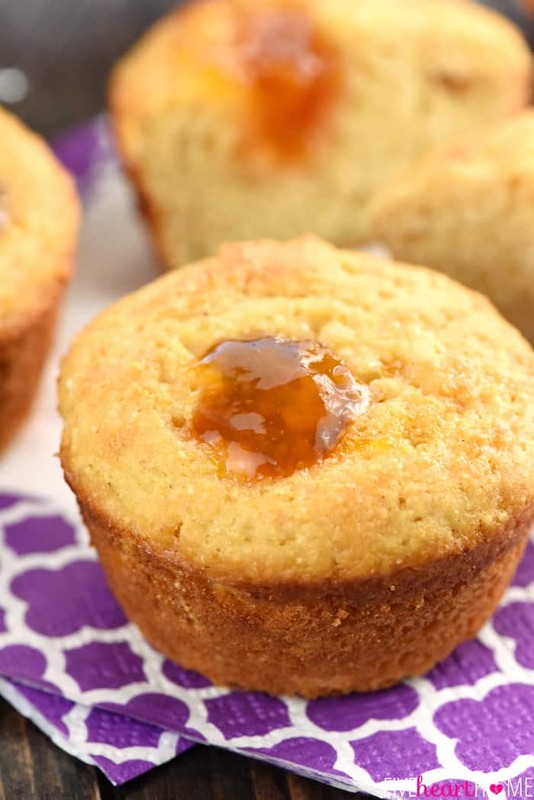 So there you have my best hints for easy, tasty, successful Peachy Cornbread Muffins! 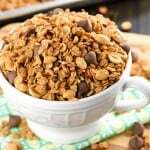 These would obviously be delightful as an addition to breakfast or brunch, but they’d also make a tasty snack. 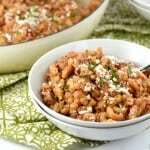 And as someone who loves sweet + savory combinations, I think they’d even be yummy accompanying a hearty stew or chili. Place rack in the center position and preheat oven to 400°F. 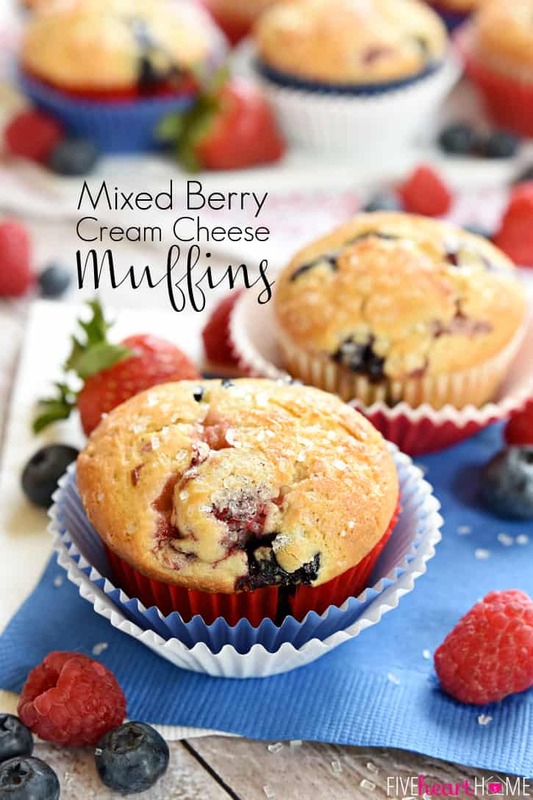 Prepare muffin pans by spraying 24 muffin cups with nonstick cooking spray (or grease with butter). 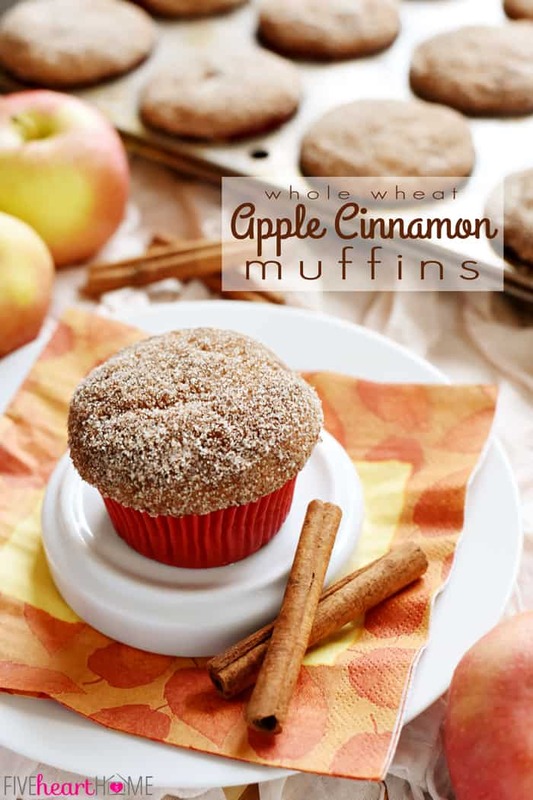 In a large bowl, whisk together the flour, cornmeal, brown sugar, baking powder, and salt. Stir in the buttermilk, melted butter, and eggs until just incorporated. 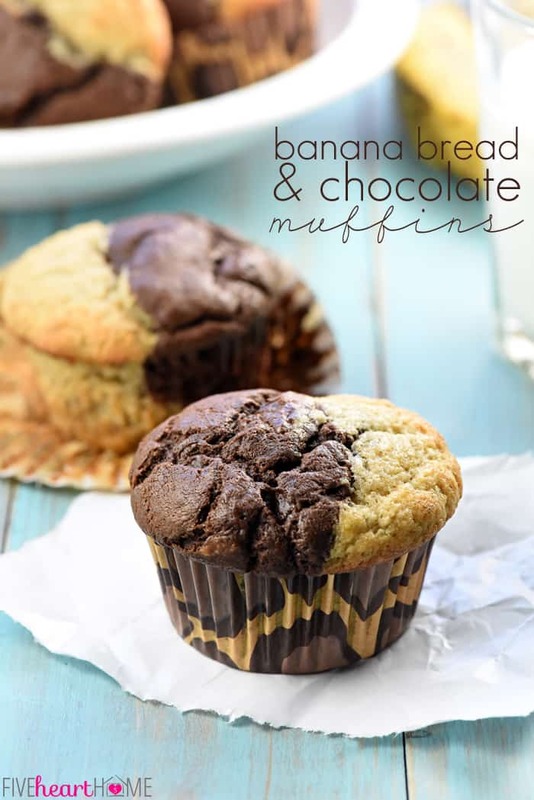 Divide batter equally between the muffin cups. 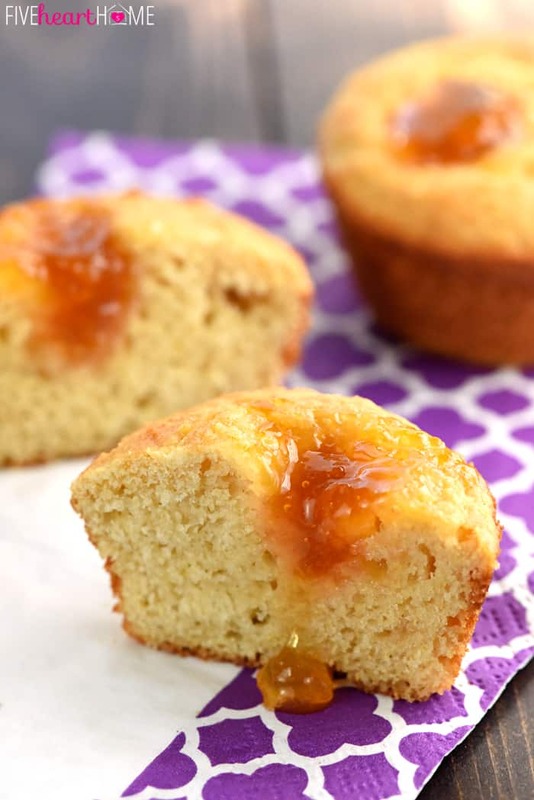 Using a spoon, dollop about 1/2 tablespoon peach preserves into the center of each muffin, pushing down slightly into the batter. Bake for 15 to 20 minutes or until the muffins are light golden brown around the edges and test done with a toothpick inserted in the center. Cool muffins in the pan for a few minutes and then remove them to a cooling rack to finish cooling, first using a thin knife to carefully loosen any stuck edges. 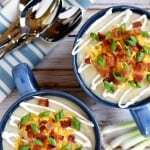 Serve warm and store leftovers in an airtight container at room temperature. Whole wheat pastry flour may be substituted for some or all of the all-purpose flour. Recipe may be easily cut in half. For best results, bake muffins in metal baking pans (not ceramic or silicone). 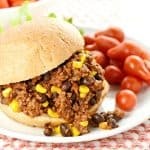 25 Amazing Real Food Slow Cooker Recipes…plus BIG, HUGE news! My kids and I loved these so much. Thank you for sharing!